The lightswitch is still on! For my grandmother. I couldn’t wait to share this one either. 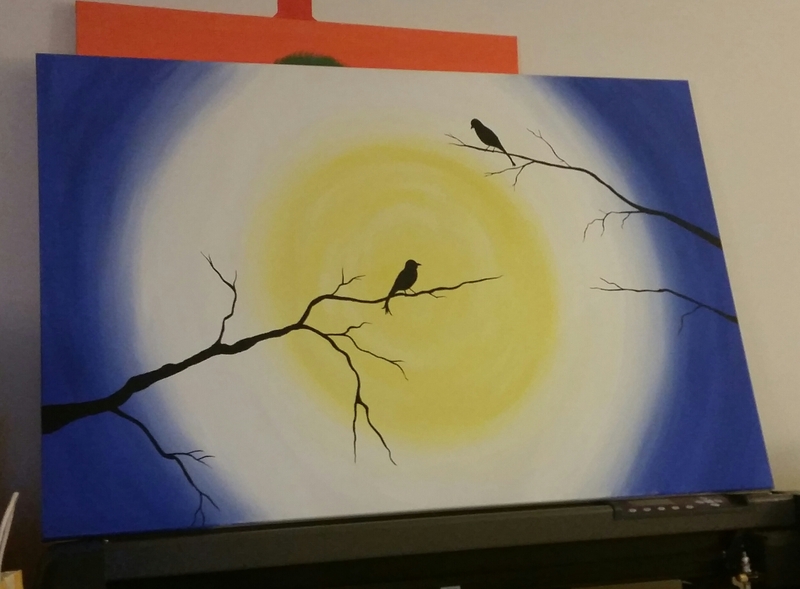 This entry was posted in Art, painting and tagged art, Birds, craft, emotion, inspiration, interesting, painting. Bookmark the permalink.